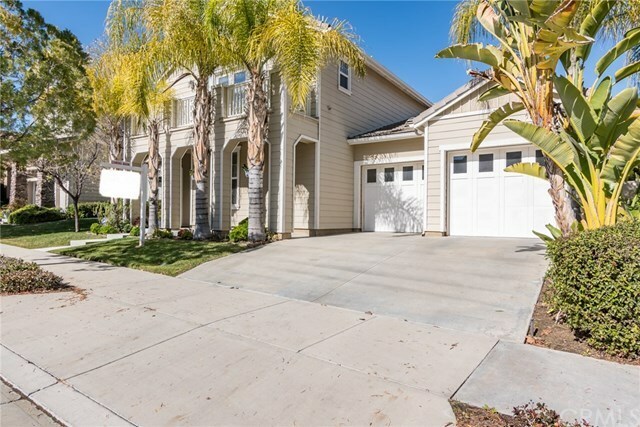 29250 Township Road, Temecula, CA.| MLS# SW19020290 | Scott G Homes|951-445-3420| Search homes for sale now in Riverside County, Orange County and San Diego County! Scott G Homes is your premier Real Estate Broker in Temecula, French Valley, Murrieta,La Cresta, Wildomar and Menifee. Directions: From Margarita Rd., turn on Harveston School Rd., Left on Harveston Dr., Left on Township.